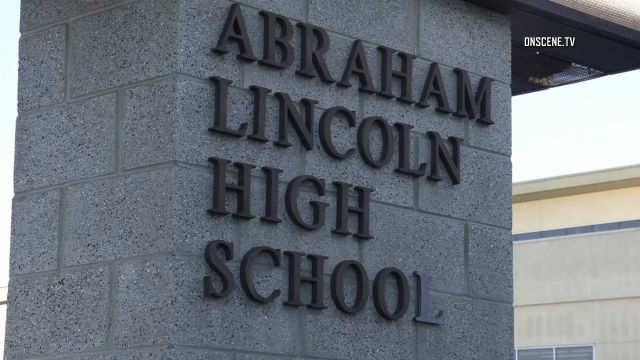 Two students were injured Tuesday during a fight that escalated into a stabbing at Lincoln High School. The scuffle at the campus in the 4700 block of Imperial Avenue broke out for unknown reasons about 2:30 p.m. and left the two involved teenagers with non-life-threatening trauma, according to San Diego Unified School District spokeswoman Isabella McNeil. Medics took at least one of the boys to a hospital. It was unclear if both suffered knife wounds, or if only one did. The students’ name were not released. School police were investigating the altercation.